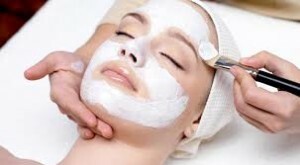 An invigorating European mini-facial. A short and sweet addition to any of our wonderful, relaxing therapies, this cleansing & toning facial includes the Golden Moor Mud Mask. Adding this treatment with any of our body wraps to complete your SPA experience.